A new trailer has been released to whet your appetite further for the new Tomb Raider game aptly named Shadow of the Tomb Raider which will be launching on PC, PlayStation 4 and Xbox One consoles in a few months time on September 14th, 2018. The new game takes place directly after the events of the previous Lara Croft game Rise of the Tomb Raider. The highly anticipated third game in the series is located in Latin America where Lara is searching for a Mayan relic which has a connection to her late father. Check out the latest trailer to learn more about what you can expect from the storyline and characters. 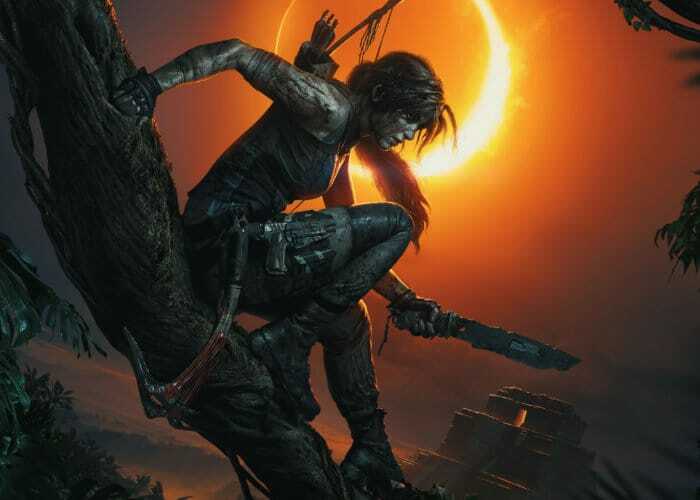 As with the previous games Shadow of the Tomb Raider is an action-adventure game played from a third-person perspective. However, there have been a wide variety of different adjustments made to gameplay, which is otherwise identical to Rise. The controls for swimming have been completely revised, as Lara is now able to hold her breath underwater for a longer period due to the introduction of air pockets. Lara has also gained the ability to rappel down a cliff using a rope, with stealth becoming an important part of gameplay. Allowing Lara to be able to disengage from combat to escape from enemies line of sight. As with other titles in the series Lara can hunt wild animals, craft materials using the resources collected, solve puzzles and explore optional tombs.